Viera, Florida has been ranked 24th out of the Top 50 Master-Planned Communities across the United States by John Burns Real Estate Consulting, LLC. Viera, Fla. – Jan. 10, 2018 – In January of each year John Burns Real Estate Consulting, LLC. releases a list of the Top 50 Master-Planned Communities across the United States. Viera, Florida was listed as 24th in the nation for 2017, a 17 spot jump from the previous year. Rankings for the John Burns Real Estate Consulting, LLC Top 50 list are based on new home sales with feedback from industry contacts and boots-on-the-ground consultants that support the research which goes into producing the prestigious annual rankings. “Viera remains one of the only master-planned communities in Brevard County, and continues to attract both families (working in the high-tech sectors around Cape Canaveral) to retirees who are attracted to the MPC’s activities and retail offerings,” stated Lesley Deutch, Principal John Burns Real Estate Consulting. Moving into 2017, The Viera Company was excited about the diversity of housing options coming onto the market in the community which included entry-level homes, attached or detached units, single and multi-family homes, move-up homes, maintenance-free living and custom luxury estate homes. New neighborhoods such as Trasona Cove East and West, Kerrington, Loren Cove, Reeling Park, Seville, Valencia, Adelaide, Bridgewater at Viera and Modern Duran all began and/or continued to sell homes in the highly desirable community of Viera in 2017. “The opening of WCI/Lennar’s 55 and Better resort-style community this year will likely add to the success of the MPC,” Deutch remarked. 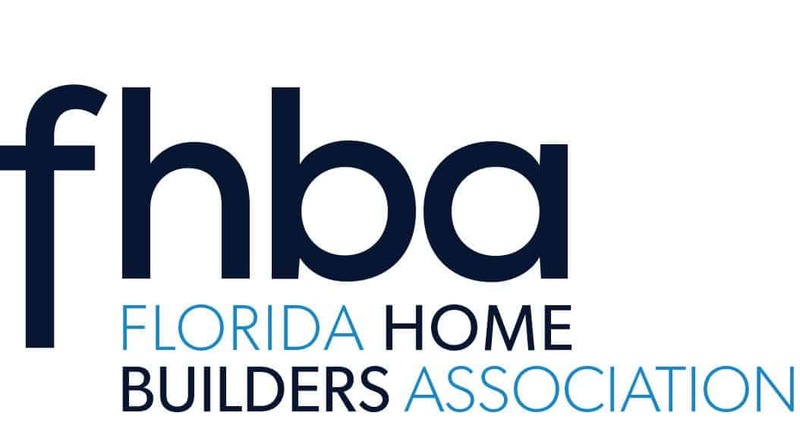 “The Master-Planned Community rankings validate how well we are creating a community that appeals to our homebuyer,” states Scott Miller, VP Sales and Community Management, The Viera Company. “Today’s homebuyer is seeking features and designs that reflect their lifestyle and offer them the flexibility to change as their needs change.” The master-planned community of Viera boasts an integrated network of trails and parks including the robust Viera Regional Park and miles of multi-purpose trails. Viera also encompasses other sought after amenities such as retail shopping, a movie theater, A-rated schools, the Brevard Zoo, USSSA’s Space Coast Stadium Complex, award winning Duran Golf Club, quality medical services and multiple places of worship all within minutes of every home. “Our reward for listening to the buyer is reflected in our rankings and we are very pleased to be recognized as one of the Top 25 Master-Planned Communities in the country,” expressed Miller.